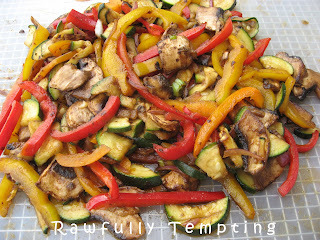 Great veggies to serve over zucchini or kelp noodles, and fabulous with raw taco shells. Add your favorite veggies to the mix! Marinate overnight if you don’t plan to dehydrate them. Otherwise, marinate for an hour and spread on dehydrator tray for about 2 hours. Serve! They are amazingly tender…better than stir fried or roasted! Combine marinade ingredients in bowl. Add thinly sliced/chopped veggies to marinade. Serve over collard greens, kelp or zucchini noodles. Create amazing tacos with Taco Shells. Add Taco Meat and Refried Beans for a really satisfying meal. Taste of the Cenozoic Gift Pack – On Sale! A $65.35 value. Yours for $55.35. Scientists were puzzled. Mission olives have polyphenols that are unique and not found in other varietals. They tried to trace them back but could not match their DNA structure with any European olive. Finally, they came to the conclusion that Mission olives originated in North America. We offer both Mission olives and California Heritage, the wholebodied, full flavored oil pressed from them. Toss the olives into a salad, dress it with Heritage Oil… and savor the taste of primordial California. Perhaps it will plunge you into reverie of the Cenozoic – replete with sabre-toothed tigers and wooly mammoths. Your family and friends will be awed by your sophistication and thoughtfulness in giving a gift so rooted in the remote American past. Alive, Organic Botija Olives have just arrived. The very thing for backpacking, hiking, cycling and jogging. Alive Bonus Program – We are offering FREE Alive, Almond Cookies, FREE Alive Chocolate Cookies and FREE Boreal Dulse Mix. Please see details above. 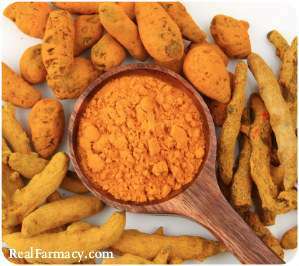 Our Notable and Quotable is devoted to 3 Simple Tricks to Effectively Optimize Turmeric for Maximum Bioavailability and Therapeutic Potency. Our World Mind invites you to join us in contemplating an deeply troubling article Top 10 reasons GMOs should be labeled. Employment: We are seeking a Business Development and Sales Manager. We close with an appeal for investors in the historic Berkeley Olive Grove. Carry these alive, organic olives with you when you ascend Mt. Whitney or backpack in the High Sierras. Cured in sea salt and dried at low temperature. Toss into salads, sandwiches and pasta. Remember – olives are a true fruit too – they are nutritious. Pitted and ready to eat. A product of Peru. This is for someone with experience in business development, sales and marketing , preferably in the organic and kosher food industry.You would be contacting buyers in natural food stores primary by phone and email. This is an opportunity for professional growth; we are seeking someone wholehearted, energetic, loyal and considerate,who rejoices in taking the initiative. College degree in business administration, management or related fields. Knowledge and experience in organizational effectiveness and operations management. Knowledge of financial and accounting principles and practices. Knowledge of human resource principles and practices. Knowledge of project management principles and practices. At Living Tree Community Foods we manufacture organic nut butters, oils and chocolates. We are an ethical business and treat our colleagues with kindness and respect. We have been established for over 36 years. (NaturalNews) We all know that genetically modified organisms (GMOs) have not been proven safe based on the fact that there are no long-term studies on the health affects of GMOs or their associated pesticides. However, many skeptics insist that, because there are few studies showing harm from GMOs and the U.S. Food and Drug Administration (FDA) has approved them, they’re safe to eat. Unfortunately, product approval under the FDA is not the best gauge for what’s healthy and what’s not due to an agenda that’s been infiltrated by corporate interests and their political allies. 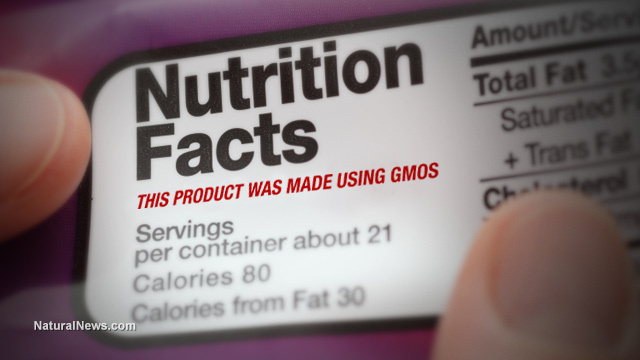 That being said, the most logical way to protect those who wish to avoid GMOs is to enforce GMO labeling, a concept that’s snowballed in awareness as well as political action in recent times. At the turn of the 20th century, a group of professors from the University of California at Berkeley determined to make a magnificent olive orchard. They chose land in the Central Valley about 150 miles east of Berkeley. They called it the Berkeley Olive Grove. For over 100 years it has yielded the finest olive oil. Darro Grieco, award winning family farmer, is master of the Grove. He invites you to join with him and his family in his growing enterprise.